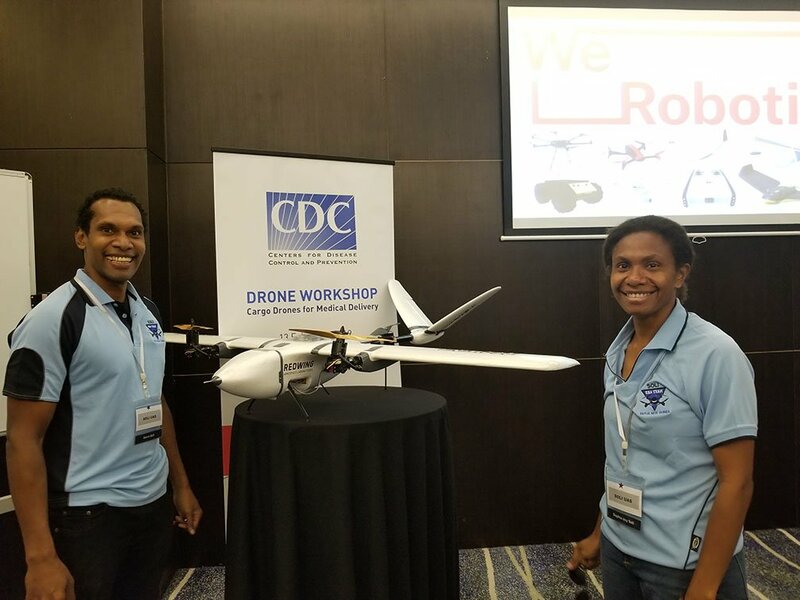 We are a local Papua New Guinean knowledge hub that is working on solving local challenges through the development of local capacity and industry in the use of appropriate technological tools such as unmanned aerial vehicles. 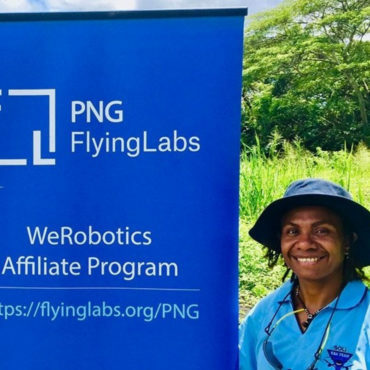 localize the safe, responsible and meaningful use of robotics – such as Unmanned Aircraft Systems (UAS) or drones to accelerate social good solutions. initiate a STEAM program for children and youths in droning, coding, mapping, analytics and well-being. provide support for unmanned vehicle activities for last mile deliveries and humanitarian outreach. work with the Civil Aviation authorities, GoPNG stakeholders, and development partners toward a policy framework and corridor for UAS. contribute to building local ecosystems and markets, creating new jobs through the use of robotics, associate data products and showcasing local unmanned vehicle expertise. 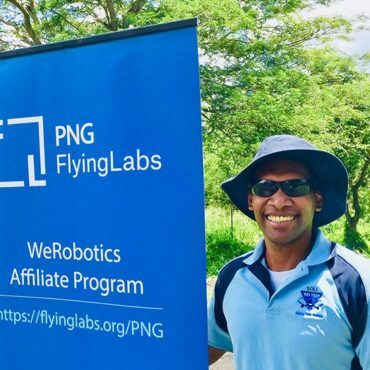 The work of PNG Flying Labs supports the UN Sustainable Development Goals 3 – Good Health and Well-being, Goal 8 – Decent Work and Economic Growth, Goal 9 – Industry Innovation and Infrastructure, 10 – Reduced Inequalities. These efforts contribute to the implementation of the PNG Mid Term Development Plan III. We organize and provide hands-on drone hardware and software trainings for various drone platforms and Social Good use cases. Once trained, we support the participants of our courses with advice for their projects and build up user groups in Papua New Guinea. We also implement the local training tracks of WeRobotics sector-oriented program tracks. Though we have not yet organised a Business Incubation Program, we plan to do so in the future as we believe in building up local robotics market and facilitating project opportunities to local drone companies. We organise, coordinate and manager pilot projects addressing the humanitarian, agriculture, conservation, development, education and health sectors. We support local NGOs and institutions with advice on using robotics for their activities. We organise events and participate in demonstrations to show how drones can be used for many development applications. We facilitate and strengthen the local Robotics ecosystem and “Robotics as a Service” marketplace. We connect and showcase local drone talents to market. We provide guidelines and share learnings with other Flying Labs.